SKIN TYPE: Sensitive/irritated, aging, dry/dehydrated, post-peel/post-operative, oily/acne. BENEFITS: This gently exfoliating hydrating masque infused with Vitamin C sloughs away buildup of dead skin cells while infusing the skin with essential antioxidants, vitamins and minerals. Provides continuous hydration for hours after application. 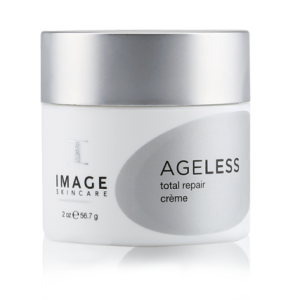 Can also be mixed with Total Resurfacing Masque for additional exfoliation. DIRECTIONS: Apply liberally to cleansed skin for 5-30 minutes. Rinse with tepid water, followed by a cold splash. 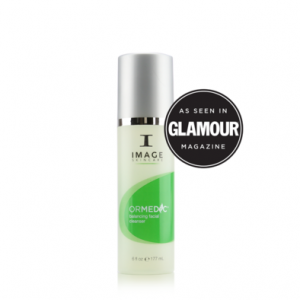 May be used daily for extremely dull skin to immediately reveal radiant skin. 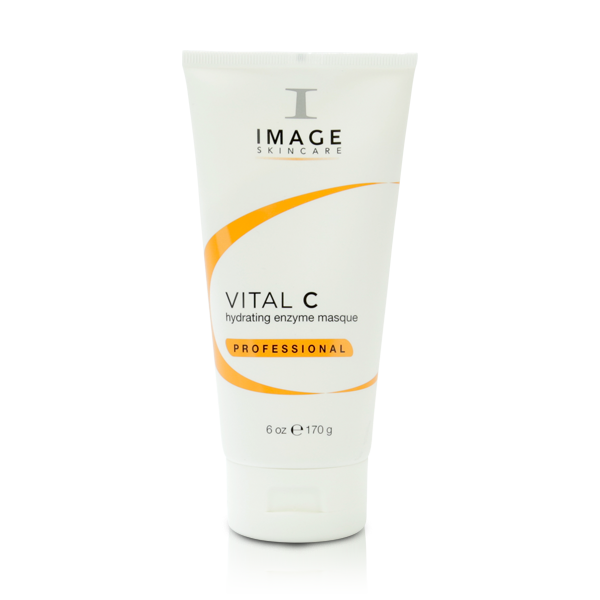 PRO TIP: At home facial: apply the AGELESS total resurfacing masque, massage briefly, and apply a generous amount of the VITAL C hydrating enzyme masque on top. Leave on 15 minutes and rinse. 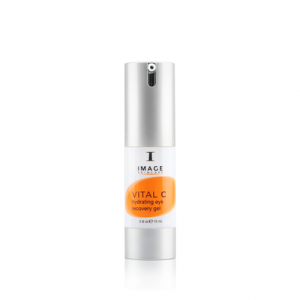 KEY INGREDIENTS: 20% Blend: L- ascorbic acid SAP (sodium ascorbyl phosphate) Hyaluronic acid Retinyl palmitate Papaya, pineapple Resveratrol (grape seed extract) RNA Vitamin E Orange blossom extract (organic). 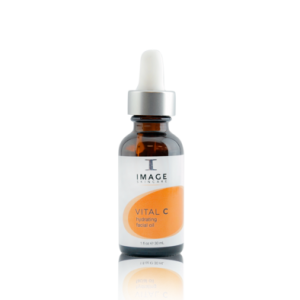 INGREDIENTS: AQUA, CARICA PAPAYA (PAPAYA) FRUIT EXTRACT, ANANAS SATIVUS (PINEAPPLE) FRUIT EXTRACT, GLYCERYL STEARATE & PEG 100 STEARATE, L-ASCORBIC ACID, SODIUM HYALURONATE, PHYTIC ACID, RETINYL PALMITATE (VITAMIN A), SUPEROXIDE DISMUTASE, ALGAE EXTRACT, MACROCYSTIS PYRIFERA EXTRACT, SODIUM ASCORBYL PHOSPHATE, PHENOXYETHANOL & CAPRYLYL GLYCOL & ETHYLHEXYLGLYCERIN & HEXYLENE GLYCOL, VITIS VINIFERA (GRAPE) SEED EXTRACT, YEAST POLYSACCHARIDE, TOCOPHERYL ACETATE, SODIUM RNA, POTASSIUM SORBATE, CITRIS AURANTIUM DULCIS -ORANGE BLOSSOM EXTRACT (ORGANIC), SILK AMINO ACID, SODIUM DNA, DISODIUM EDTA.